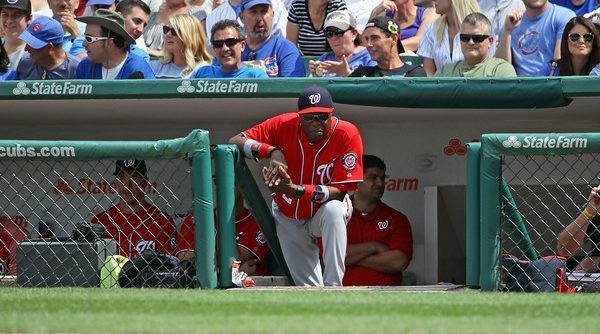 …Hey-na, hey-na, the bullpen’s back! 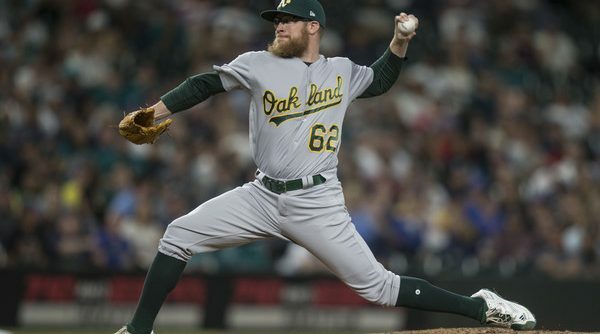 With the addition of Sean Doolittle and Ryan Madson, the bullpen has started to take shape and has been very effective. 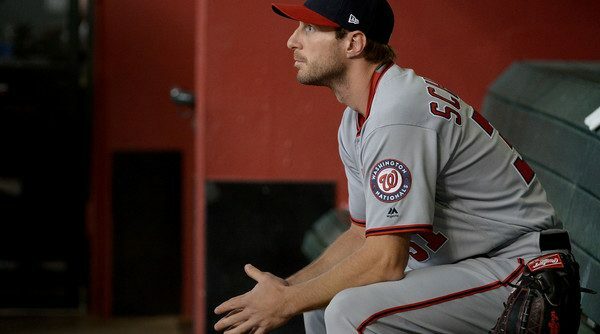 Two of the Nats most reliable starters faltered on this recent road trip — Max Scherzer surrendered five runs in the first two innings, on back-to-back-to-back home runs to lead off the game. 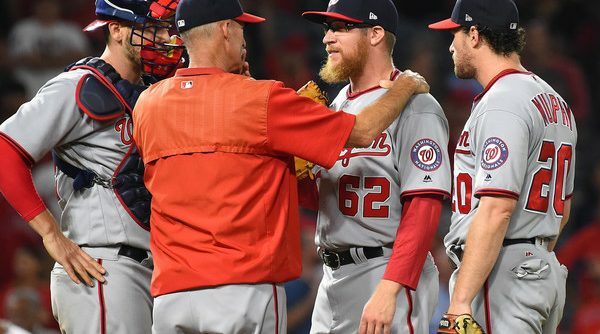 Yesterday, Nats fans everywhere collectively held their breath as Stephen Strasburg left after just 51 pitches with some forearm stiffness. What happened next will blow your mind! 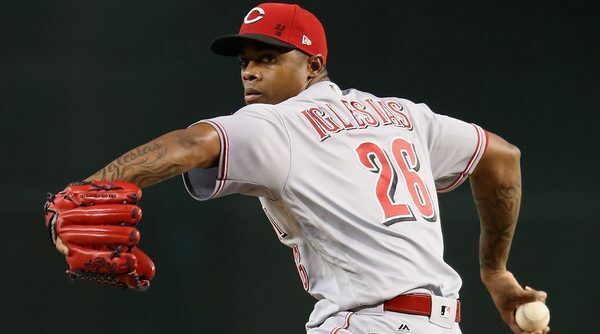 Finally… bullpen help is on the way. 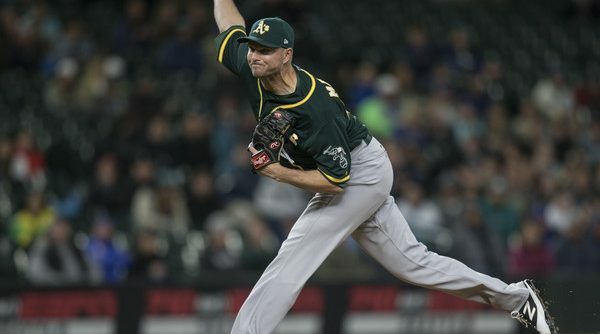 Ryan Madson and Sean Doolittle immediately become the best two relief pitchers on the Washington Nationals, despite neither being their former team’s closer. The two only have 4 saves between them this year, but so what? 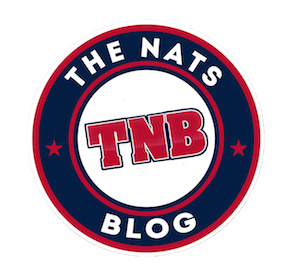 The Nats needed help and they got it. But are these two enough? (Probably not.) And who on the team is worth keeping around and who needs to be voted off the island? 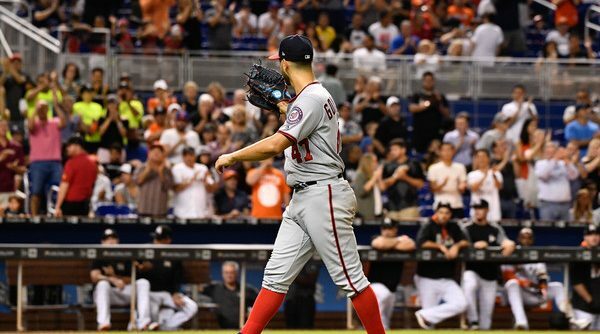 A few months ago, I wrote about some relievers the Nationals could pursue in a trade. 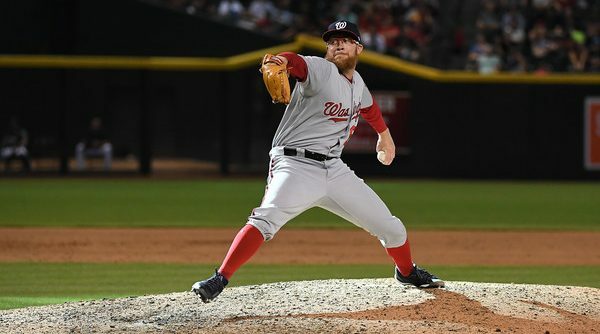 In the intervening months, during which the Nats’ bullpen has only festered further, more rumors have sprung up about who the Nats may be interested in. As such, I’ll break down a few of those names using the same system I used last time — rating each player’s ability and acquisition price.